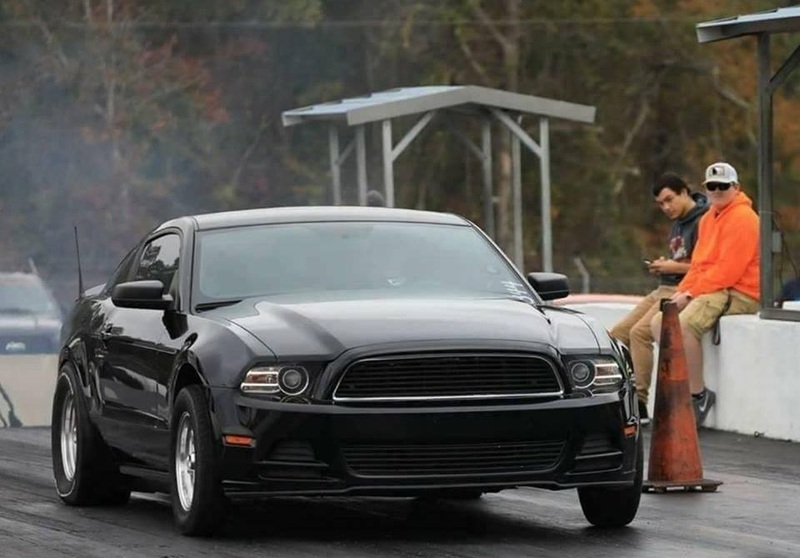 We love seeing the vehicles that we touch hit the road and the owners out driving, racing, showing off, and all around enjoying their cars. See below for just a few of our final products. Check back for more as work gets completed! …one of the first completed cars that rolled out of our shop doors, this VQ swapped S14 drove thousands of miles, hitting many car shows on the south east coast, and up to Virginia. …has been around for a while. After a complete overhaul of the motor, so new overdrive & under drive pullies, it makes enough power to pull out of every corner. From once a daily driver to now a spirited road warrior, Shannon has continued to love this little car every time she drive it. 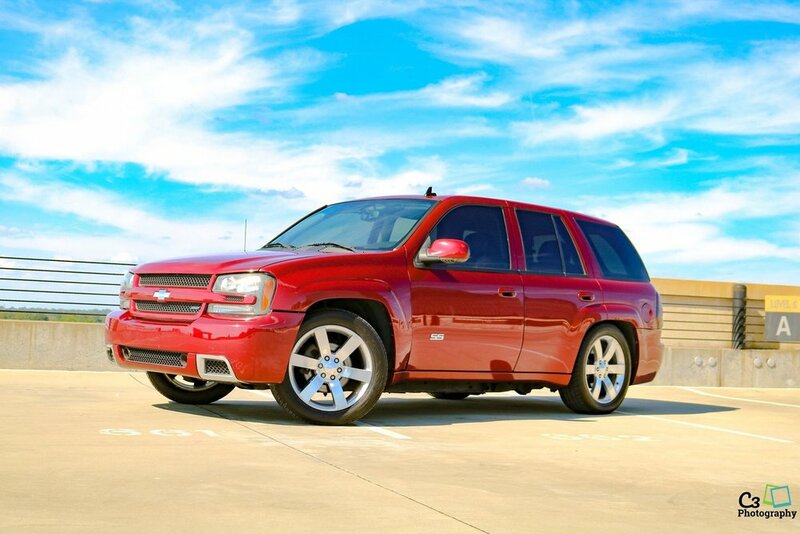 …the family car we all need. The car is packed in with a freshly built LS1, th400 combination. This makes for the ultimate street car. 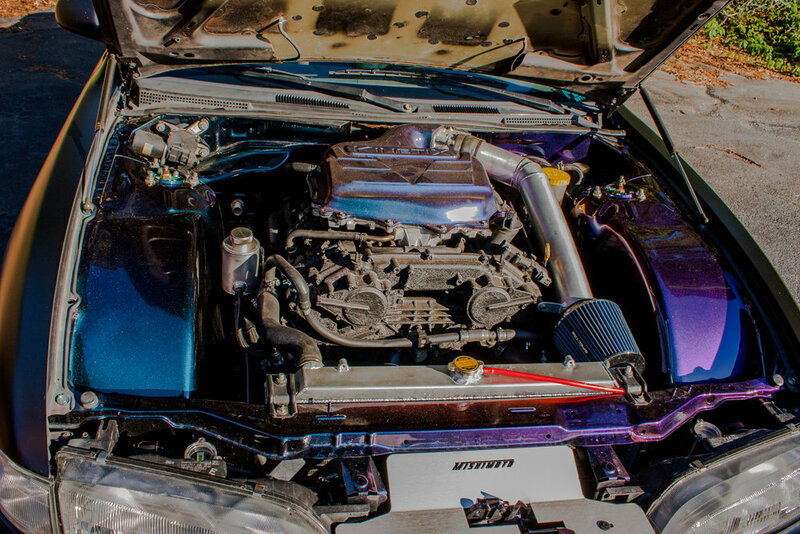 …this 5.3 LSx swapped SC300 came to us bone stock with all original maintenance receipts back to 1993. 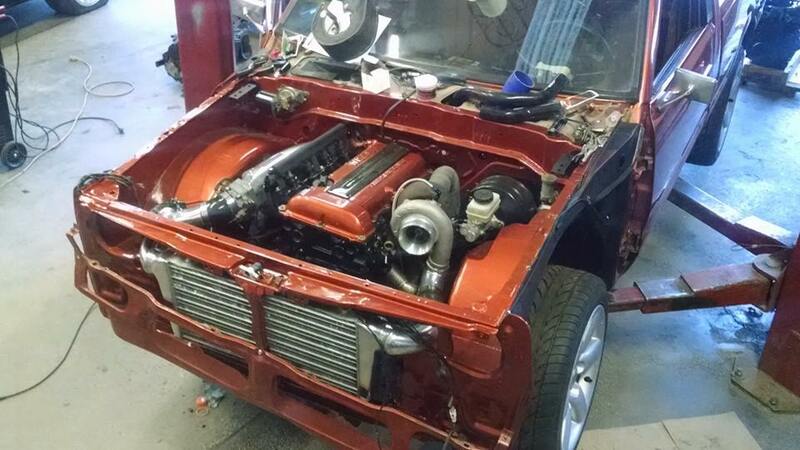 The owner has since decided to bring it back to go twins and a full tube front…. because we can, and well… why not? …an extensive amount of time went into the bay work from us here. Although we do not paint here in house, there are several in the area that we can recommend. 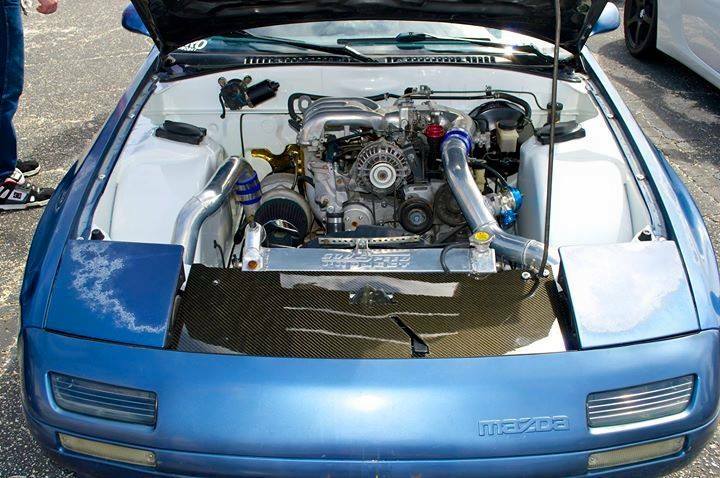 …more people are impressed with a clean 13b-REW swap than an LSx in these chassis. …this car came to us swapped already. We took care of all the wring, and tub work. A car that is daily driven with working a/c in the great state of Florida. …all in house. 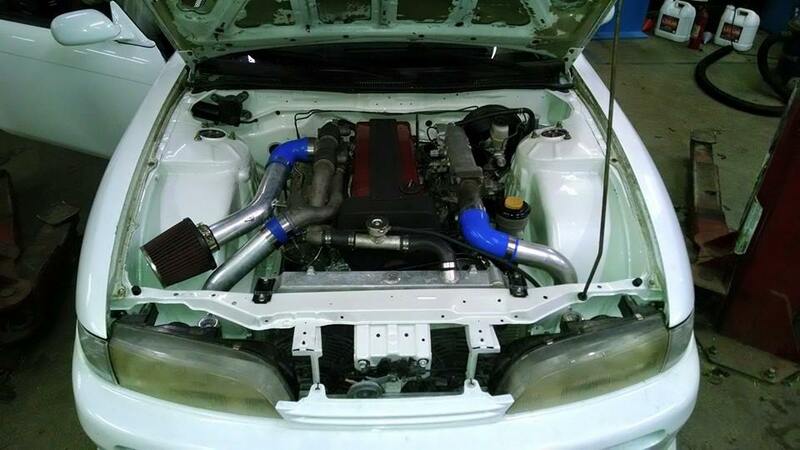 We made the motor mounts, and did all the fab work on down pipe, intercooler piping, tub work and so on. The SR20-det is the perfect motor for this little truck.